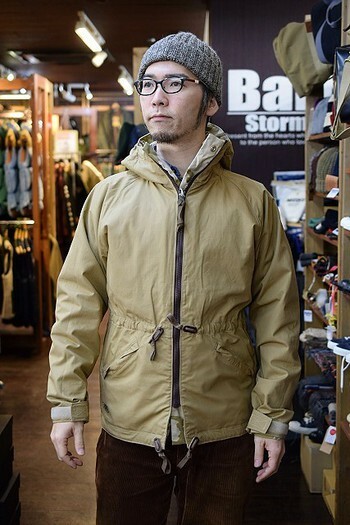 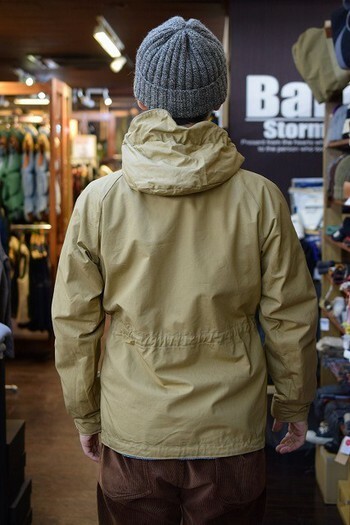 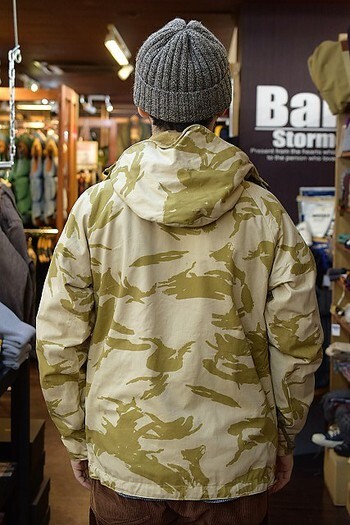 Reversible parkas called “Operator’s light hoody” have arrived from COLIMBO. 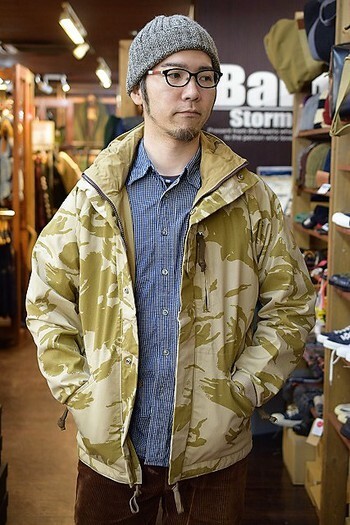 The design is based on reversible parkas worn by Command squad in 1980s. 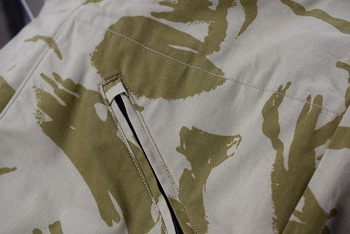 The other side is made of 100 % cotton rip-stop. 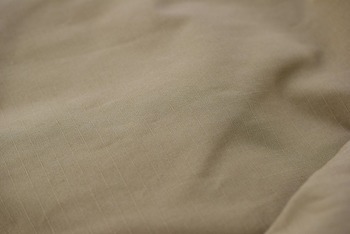 You can wear it from fall to spring by choosing what you wear underneath.